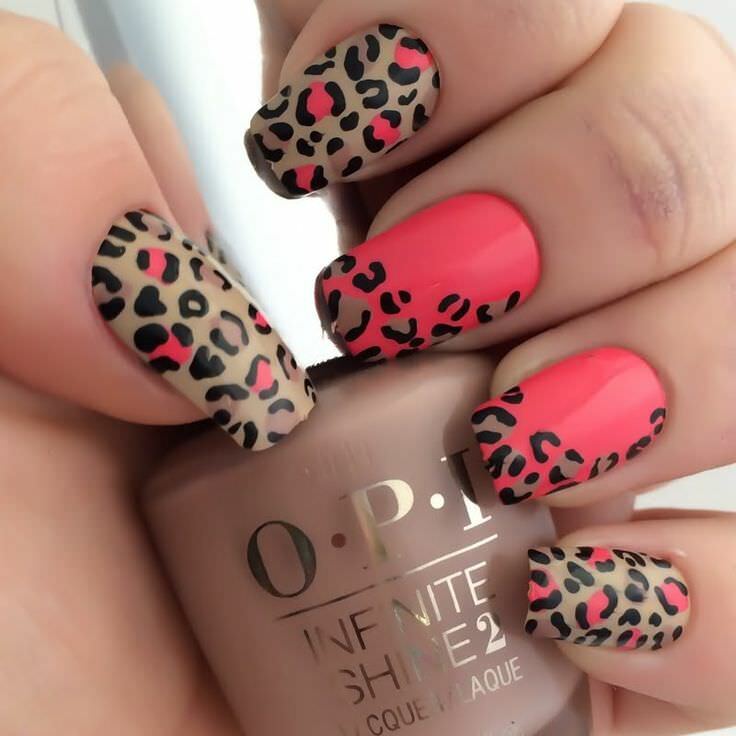 Fashion and beauty are two things that go hand in hand. 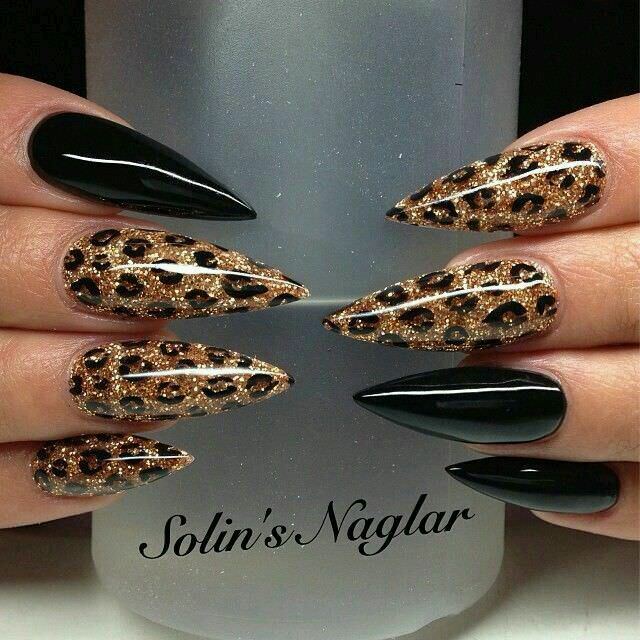 Since time in memorial people all world over look for good ways to improve their looks. 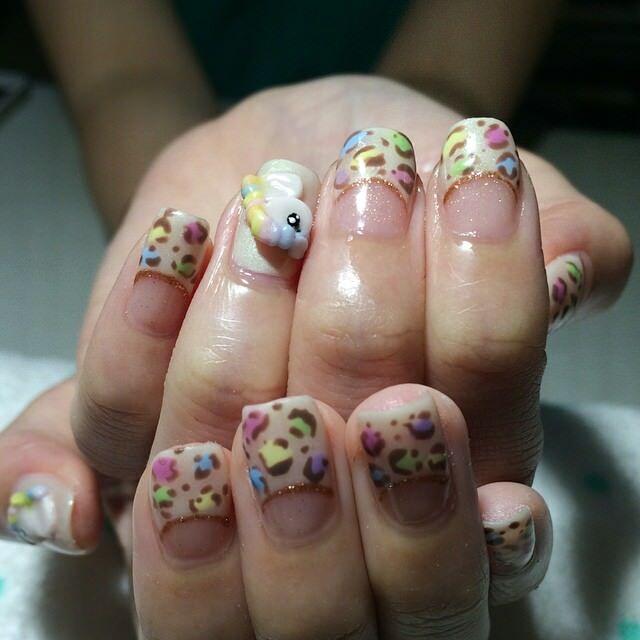 Through nail art, people have managed to make their nails more beautiful. 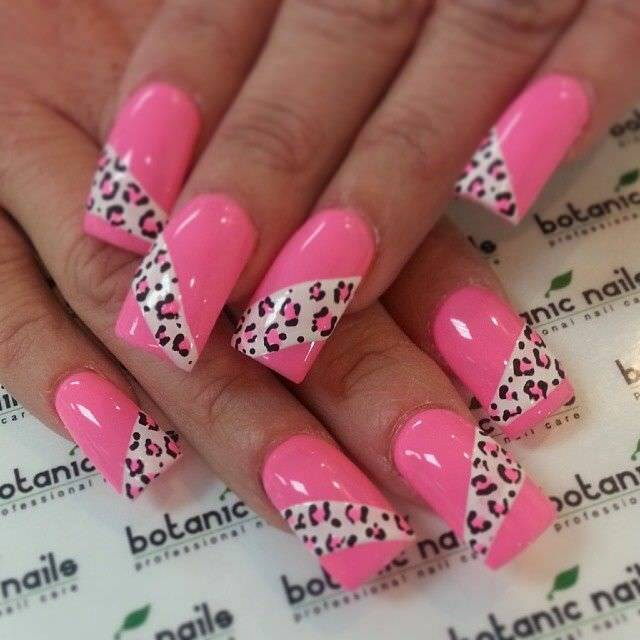 Design and new fashion of the nail art come and go with time, as usual there comes a time when old fashion is revived to suit new trends. 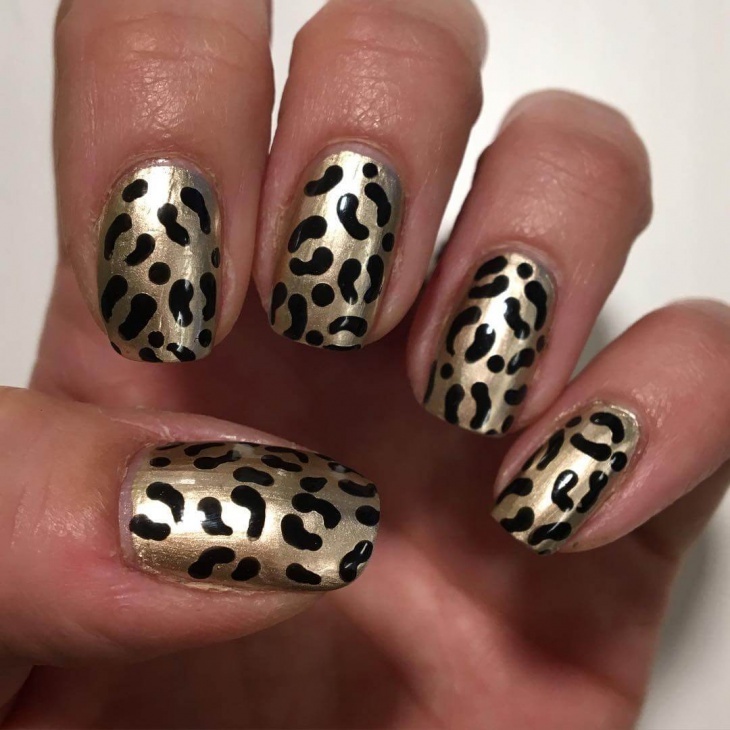 To make the leopard nail design people use different colors. 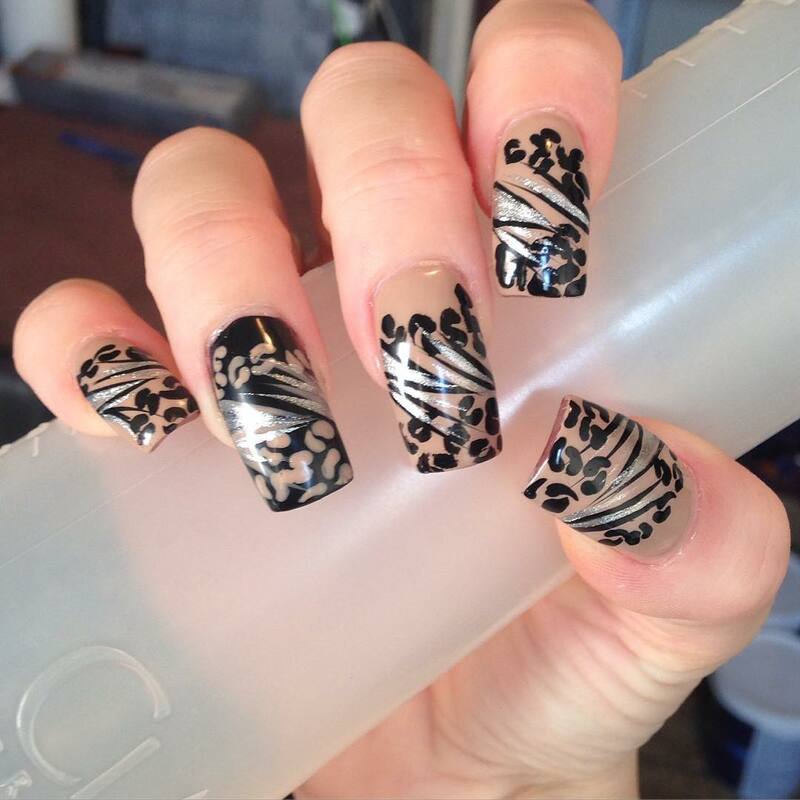 The key to good end results while making this design is being creative. 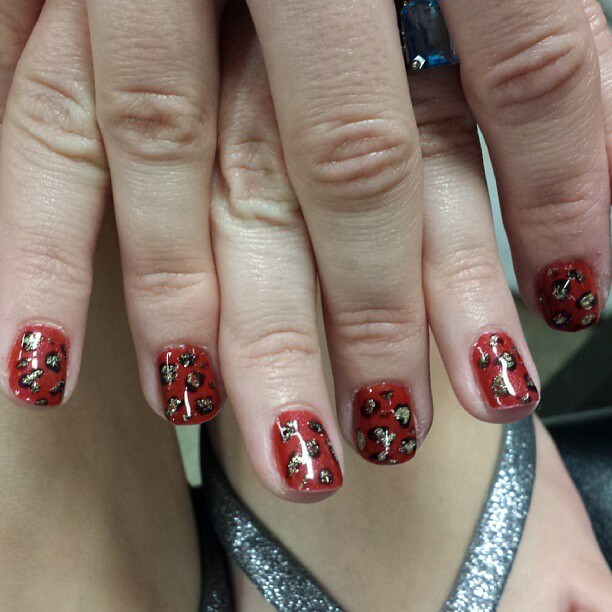 Do not worry about making the dots even, the more they vary the more attractive they get. 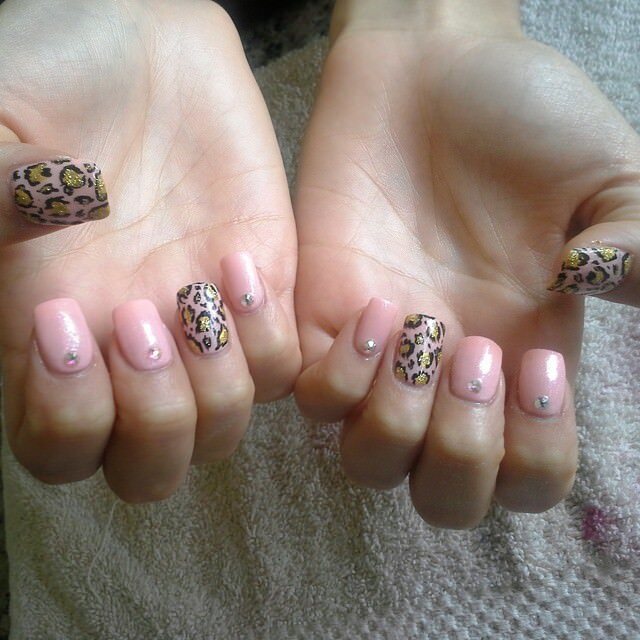 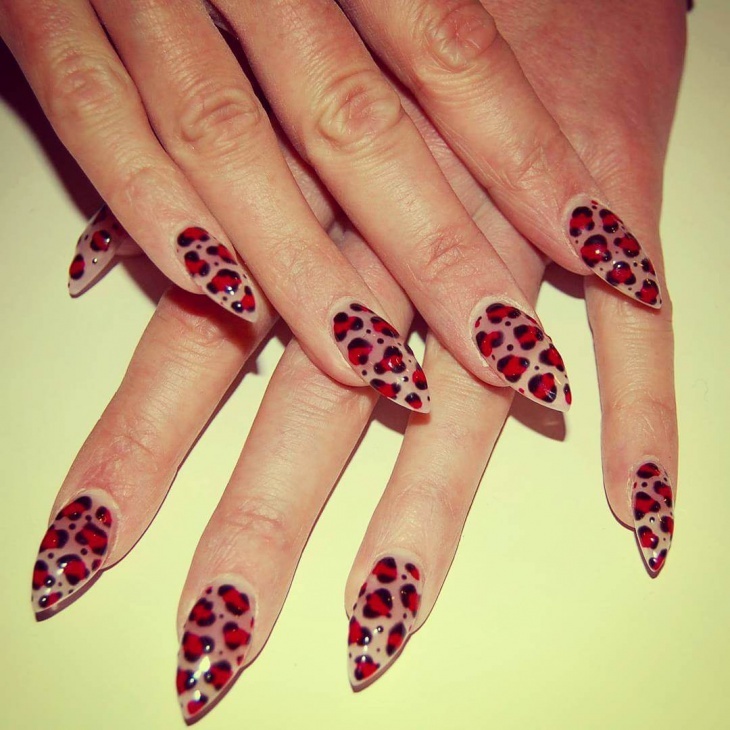 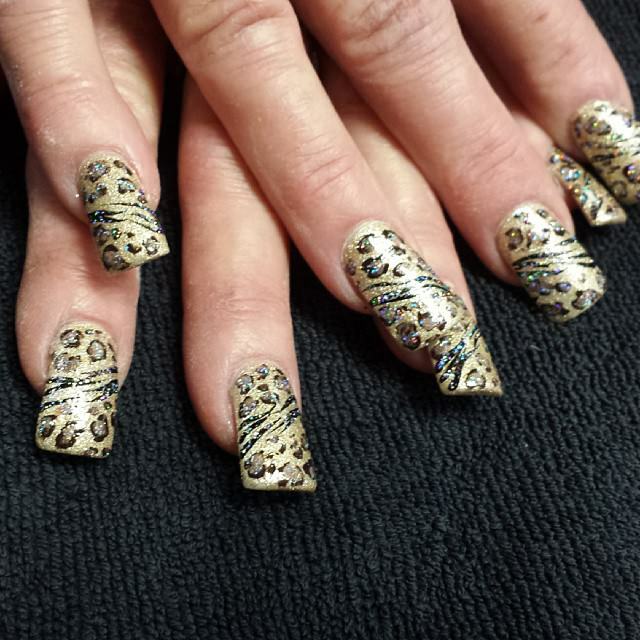 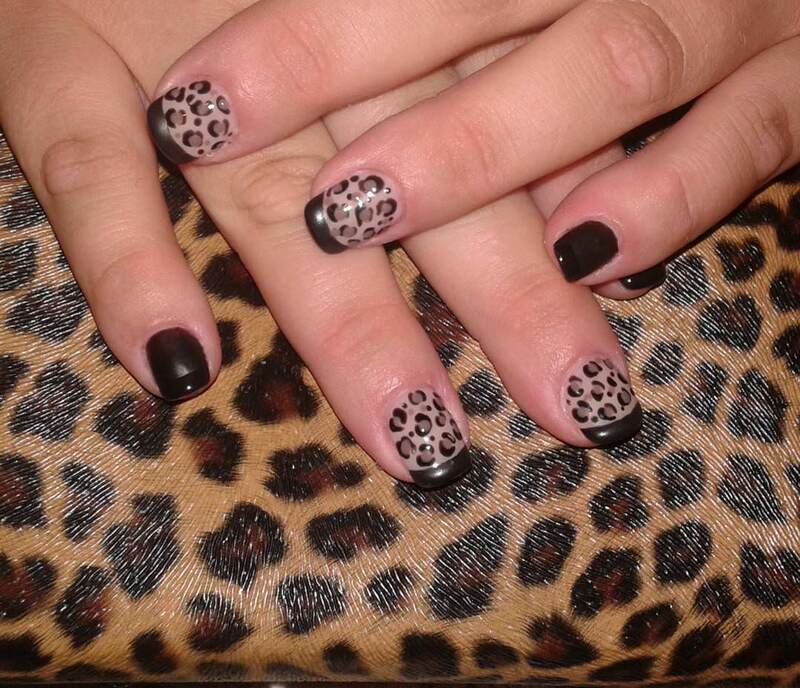 The leopard nail design was a trendy design in the 70s and 80s and it has made a great come back. 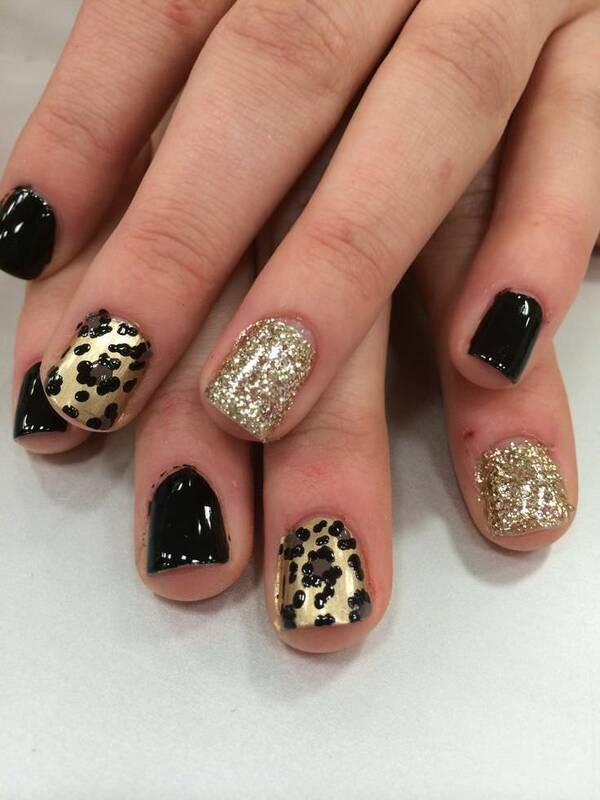 It is one of trending design in the beauty industry now. 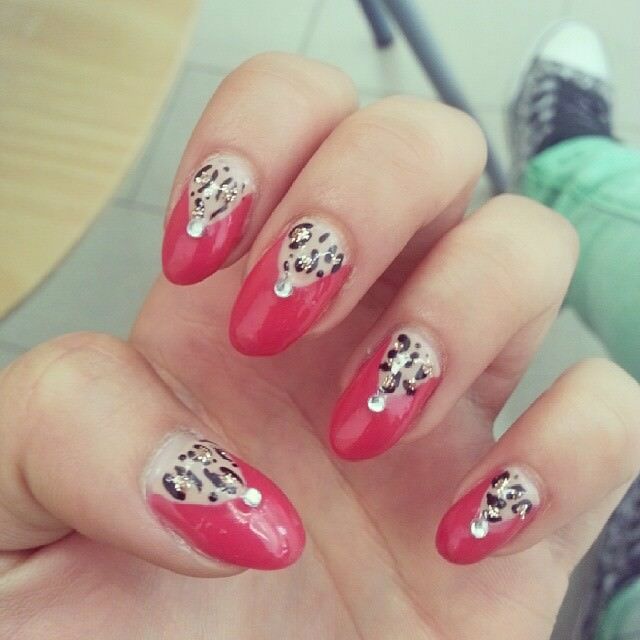 The leopard nail design is suitable for nails that stretch 1/8 inch past your finger. 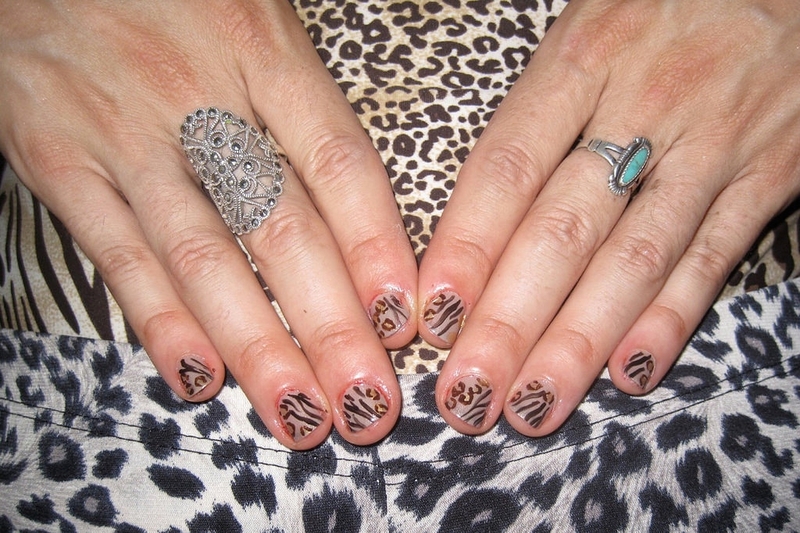 Shorter nails do not show the print in a good way while very long nails will look overdone. 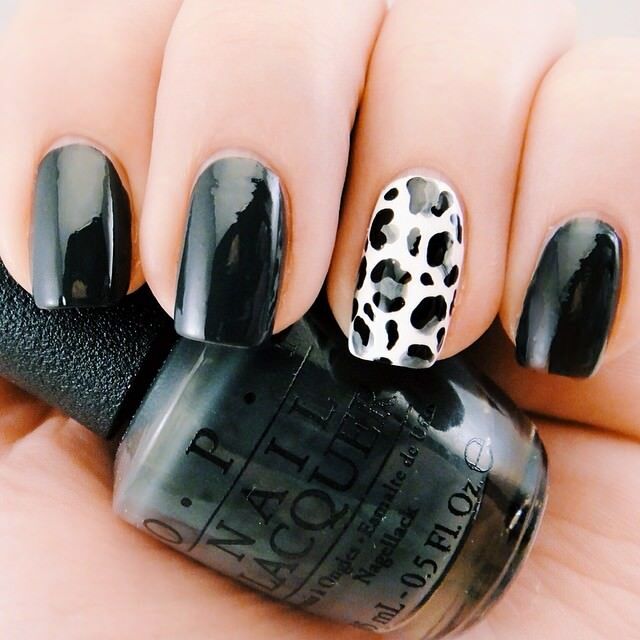 Leopard print is one of the most attractive nail designs you will ever have. 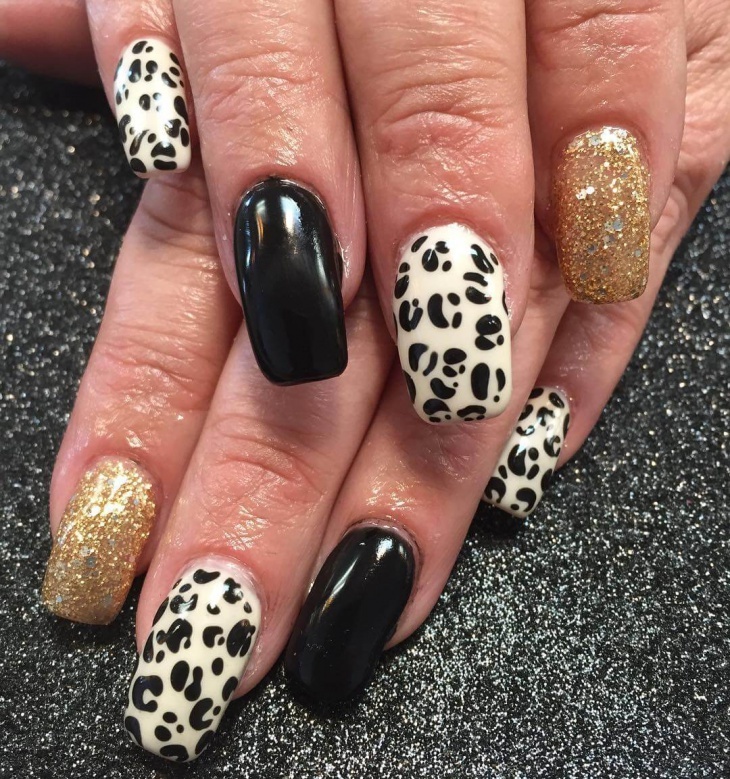 Although this trend was there in the 80s nail colors are more varied now that they were then.